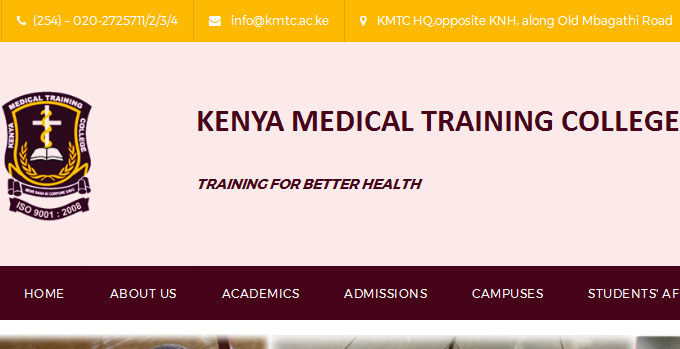 Kenya Medical Training College (KMTC) has released list of successful candidates for the March 2016/2017 intakes. The admission list for 2017 is attached below for download. Do not miss KMTC March updates on admission and letters for September 2016/2017 Intakes!